Through strategic growth, the Company carried out the acquisition of several leading Canadian brands in the water industry. The Company’s renown makes it a benchmark in the industry in addition to being recognized as the largest centre for water analysis and water treatment equipment distribution in Canada. The conglomerate AquaWaterEau Corporation also allows you to benefit from the expertise of a Consulting Division. There is no doubt that you will find satisfaction in doing business with a retailer proudly bearing a Canadian banner that is part of one of the largest networks in Canada. You can go directly to the website of each of the related companies simply by clicking on their respective logos above or below. 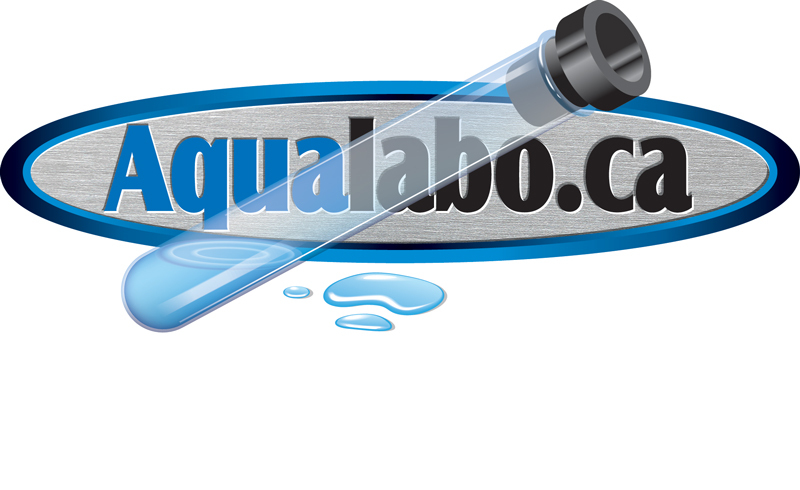 Aqua Filtration Corporation: Water treatment equipment distribution company having one of the largest networks of independent distributors in Canada. Filtraqua Canada: Franchised banner reserved for branches with corporate participation. Setting the standard since 1988. AquaLabo: Specialized company offering physico chemical and microbiological analysis services to retailers of water treatment equipment and their clientele. The AquaLabo laboratory has ISO 17025 accreditation from the Ministère du Développement, de l'Environnement et des Parcs. PlumbAqua: A recognized name since 1966. This name was retained following the acquisition of the assets of MacDonald & Fils. Water treatment equipment distribution company having one of the largest networks of plumbing contractors in Canada. Pompes MacDonald: A recognized name since 1966. Company specialized in pumping systems. One of the oldest distributors in Canada.